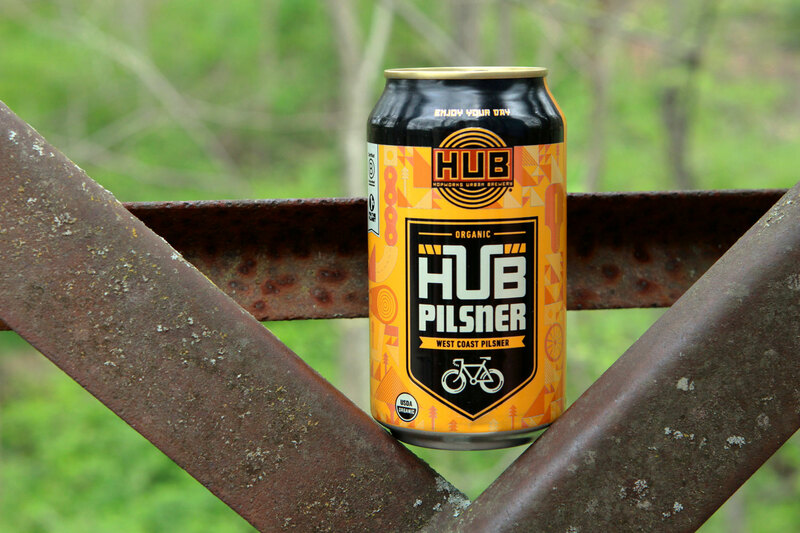 HUB Organic Pilsner possesses the ability to capture a wide audience. 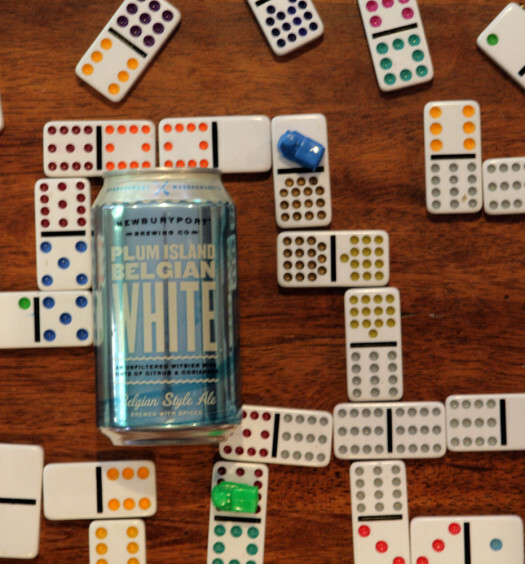 Sure, it’s not the most complex summer beer, but it has charisma. Lemongrass on the nose pairs well with the bright polished malty base. 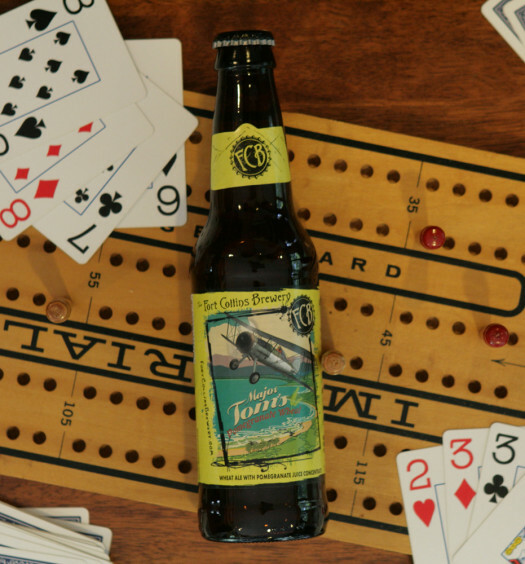 A hint of tart hops accentuates the light body to usher in a graceful finish. 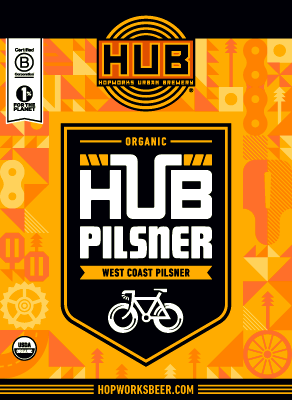 Get out of idol with this beautifully crafted summer organic pilsner.